With an installed base approaching 20,000 systems, we have become a world-class developer of membrane filtration systems. We thrive by employing the brightest minds in the industry and rewarding innovation. 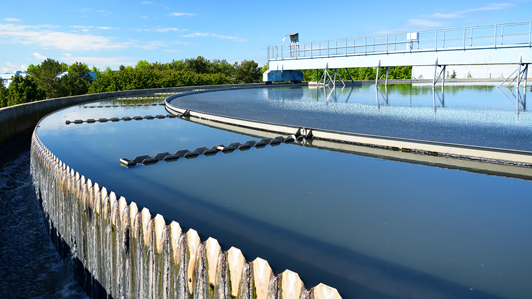 We provide best-in-class solutions to markets including industrial and municipal water and wastewater, food and life sciences, and industrial processes. Through these relationships, we help thousands of companies reduce their water footprint, increase productivity, and save money. 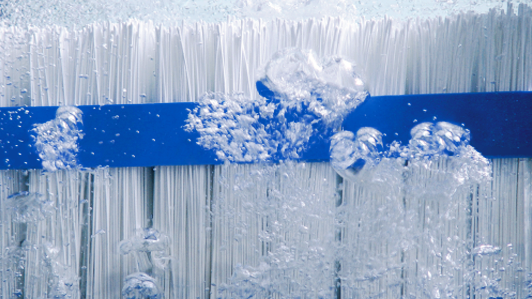 We solve the world’s most critical water treatment challenges. Pure and simple. Configured to meet short-term goals and provide long-term productivity. We Deliver the world’s most comprehensive and innovative family of membranes. 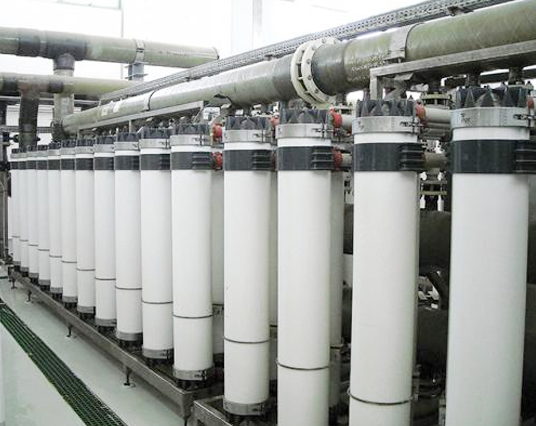 The TARGA II hollow fiber system offers a cost-effective water solution for a variety of ultrafiltration applications, including drinking water, seawater pretreatment, industrial water treatment, and tertiary wastewater treatment. 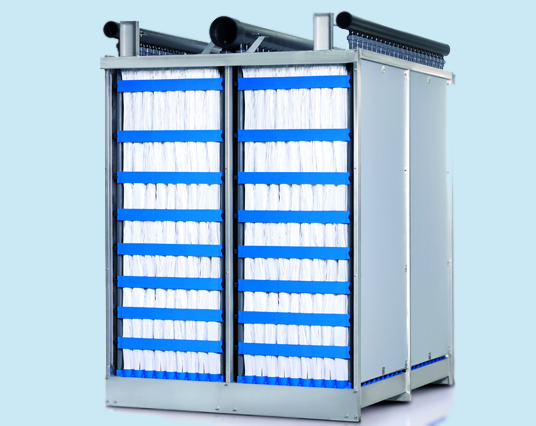 PURON PLUS MBR Packaged Systems offer state-of-the-art MBR technology in a skid-mounted packaged plant that provides customers with options ranging from filtration only to a full scope of supply. We have a team of engineers from water treatment industry assisting us in the business. Besides making available ready stock of almost all fast moving cartridge elements, we also offer professional assistance in design, detail engineering and field support. We take care of cumbersome process of importing, managing foreign exchange fluctuations and negotiate ever variable sea / air freight and make available all Koch Membrane System products and spare parts at fair prices. You are assured of 100% genuine products with test certificate for each and every cartridge element bought through us. Membranes are the solution to a wide variety of challenges. 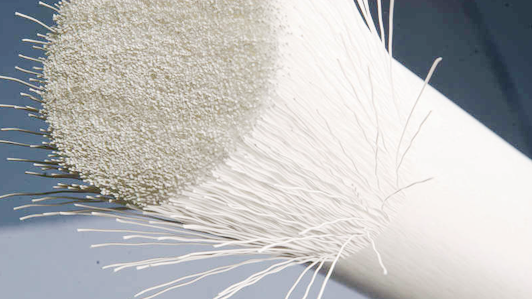 It is used in a wide variety of industrial and life science applications.